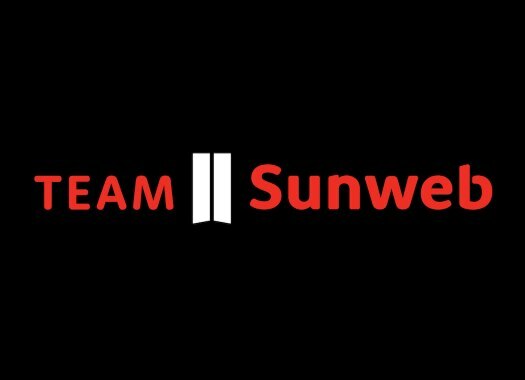 Team Sunweb has announced the signings of Jan Bakelants and Asbjørn Kragh Andersen. The two riders will join the formation for the 2019 season. Bakelants has had a difficult 2018 season following his crash at the 2017 Il Lombardia, but he brings his experience and versatility to the team. "I’m really happy to be joining Team Sunweb," he commented. "From the conversations we’ve had since early 2018, it has become clear that Team Sunweb is a genuine team who use science to maximize the potential of its riders. "It will be a new challenge that I will grasp with both hands, after a difficult 2018 season following my Lombardy crash at the end of last year. I’m really looking forward to becoming a part of the team, it feels like a new start to me." Kragh Andersen will be joining his younger brother Søren at Sunweb and he will be bringing his talents in the spring classics and will join the sprint preparation. "I’m really looking forward to my WorldTour debut with Team Sunweb," the Dane affirmed. "The direction and the ways in which the teamwork are exactly the ways that I also like to work and I feel like I’ll fit into the team. Everything is in control but there is still enough room to try new things, to excel and make improvements across the board. I like the spring classics and also the short, punchy climbs. I can do a good sprint and lead out and hope to bring good value to that aspect of the team."